In May of this year NHS Digital in partnership with the Local Government Association launched the Social Care Digital Innovation Programme (SCDIP*). Local Authorities from across the country bid for £20,000 to take part in the discovery phase of the programme, to explore a key problem that they are facing in Adult Social Care and outline a digital solution. Stockport was one of 12 local authorities to be successful in their bid to take part in the discovery phase and we reported on this process in a previous blog. The Stockport Adult Social Care team are delighted now to have been awarded a further £67,000 from SCDIP to implement and develop a digital solution using assistive technology to support vulnerable people in their own homes, and reduce the need for other more formal care services. What is our key problem? Addressing the increasing pressure on social care services by identifying a quick, easy and effective technological solution to keep people safe and independent at home, avoiding the need for hospital admission or more complex social care. Increasing the impact of our current ‘Technology Enabled Care’ (TEC) service and embedding TEC as the first line response to social care needs. The Discovery process allowed us to review our existing service and focus on areas needing improvement. 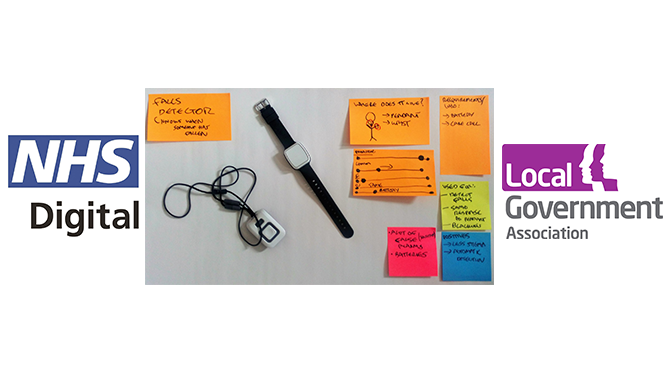 We were then able to evaluate and refine our ideas and concentrate on the elements needing further exploration. 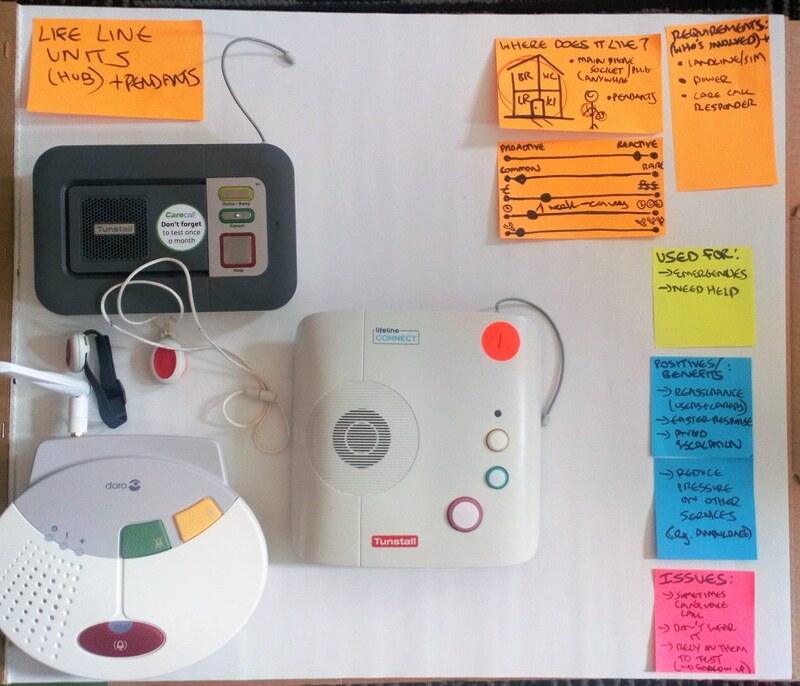 The two key issues that stood out were the amount of time it takes to get telecare installed in a person’s home following a referral, and the high number of false alarms from existing users which generated unnecessary callouts. We wanted to introduce a fast track installation process to allow people to benefit from telecare more quickly and replace our current kit with equipment with enhanced functionality to increase the accuracy of devices. 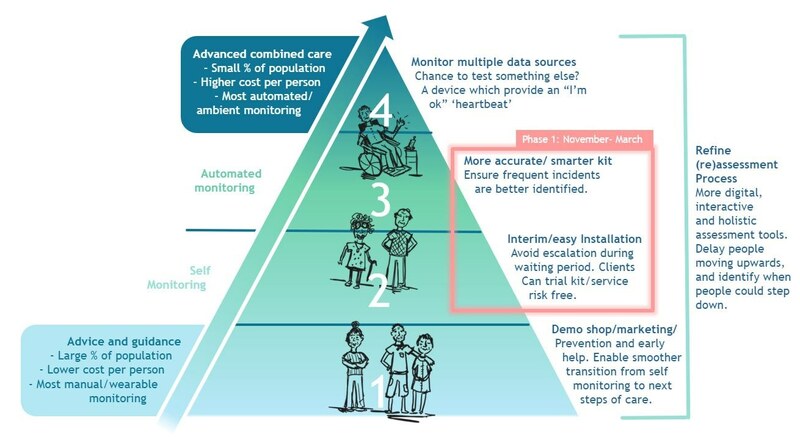 This would only be a part of the entire solution, which will be a holistic model of how to use telecare/technology for different levels of need, rather than for one target group/situation. The aim is to embed The Stockport TEL (Technology Enabled Living) Pathway (see diagram below) across Stockport to ensure the needs of all residents are met whatever their circumstances are. We now have an intense set-up period to the end of December, before the new kit and other changes are introduced to practitioners and clients in early 2019. There will be a trial period of the new kit and process which will be evaluated before the project concludes at the end of March. At this point we will share what has been learnt from our project internally and with other local authorities. Watch for updates in this blog! *The Social Care Digital Innovation Programme (SCDIP) supports the adult social care sector to use digital technology to respond to challenges in local areas. The programme is funded by NHS Digital and managed by the LGA. It is intended to enhance direct practice, improve information sharing and enable integration.